Edificio Bahia is situated on the pedestrianised promenade. Easy access to bars, restaurants, supermarkets. The beach (Playa d'en Repic) is 10 meters from the front entrance. All amenities are a level walk, no uphill treks! The Repic beach is outside the front door! 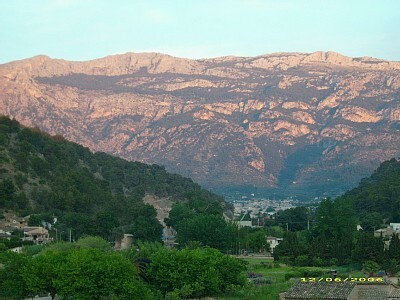 the Soller Valley. Situated away from the sounds of the beach and the promenade. 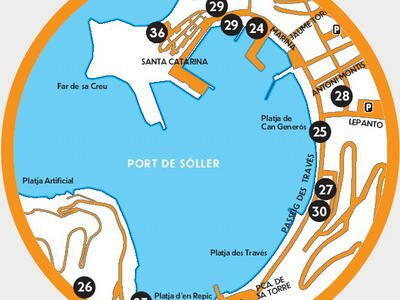 A tram service runs every 30 min to the picturesque town of Soller. The tram stop is approximately 200m from the apartment. Sóller is a beautiful old Mallorquin town, about 3km from Port de Soller. 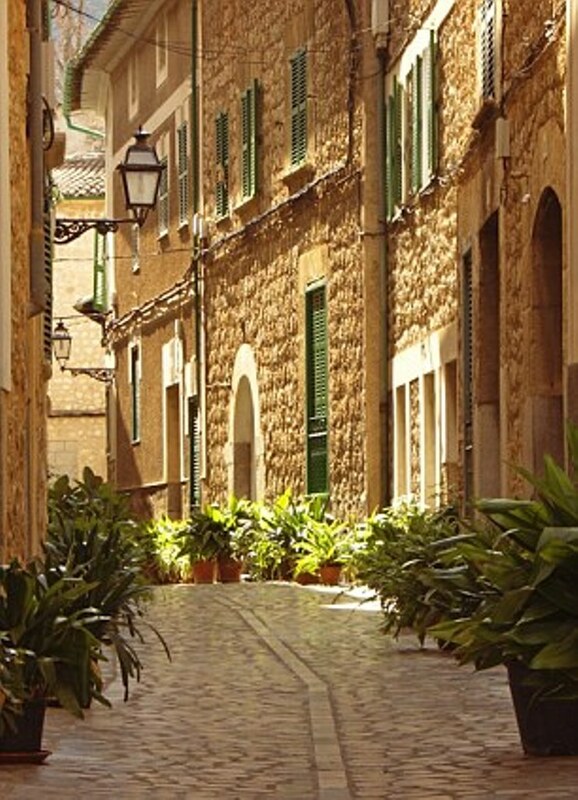 Soller lies in a large and fertile bowl - shaped valley surrounded by the Serra de Tramuntana mountains of Mallorca, a much loved destination for walkers. This valley also contains Fornalutx and Biniaraix. The area is well known for the orange groves and the ancient terraces of olive trees. Just a short distance down the coast is the village of Deià. 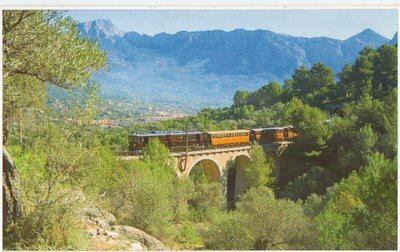 The Sóller to Palma train service has been running since 1912, and still retains its original character. It links up with the local tram that goes through the orange groves to the Port of Sóller. Nearby: Scuba diving, canoeing, boat trips, fishing and sailing. Palma airport is approximately 30 min drive. Car Hire is not necessary.